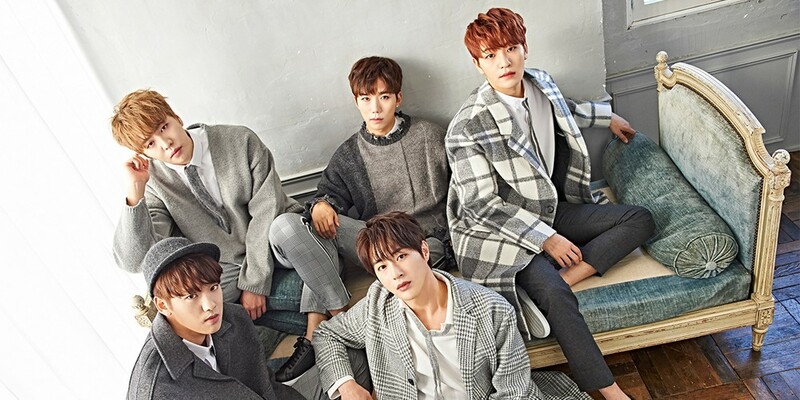 100% announced the release of their 4th Japanese single, "Summer Night"! Check out a brief recording room preview of "Summer Night" below! 100% also plan on embarking on a '100? PREMIUM SHOWTIME 2018 - Summer Night' beginning June 16, ahead of their single release on June 27.